Showing 1 of 13 Slide(s). 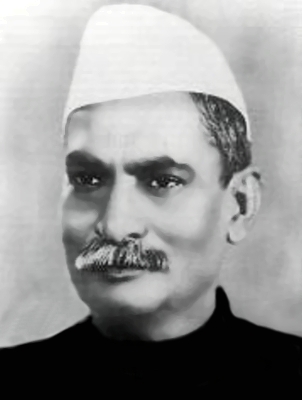 Rajendra Prasad was an Indian politician and he is the first president of India. He served as president in the period of 26th January 1950 to 13th May 1962. He was born in Zeradei, Bihar and he is the only president to serve for two terms in office.